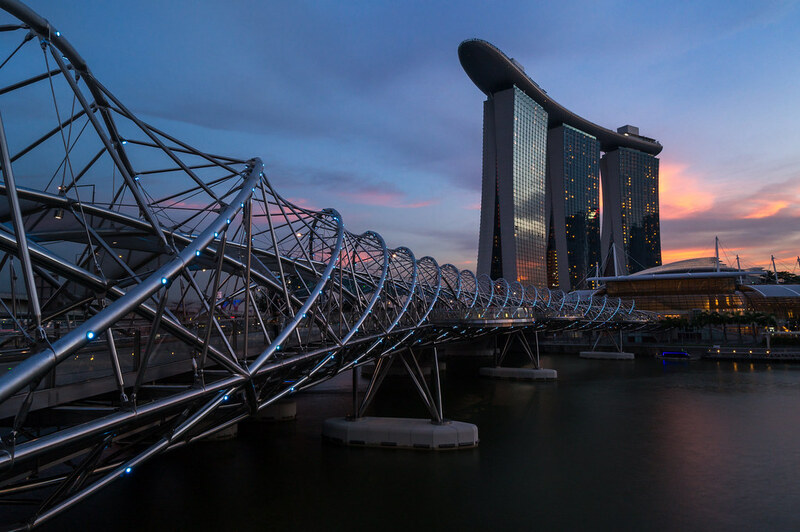 Marina Bay Sands | Flights. Camera. Satisfaction.